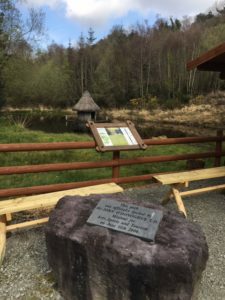 May 2015 – South Kerry Development Partnership CLG. 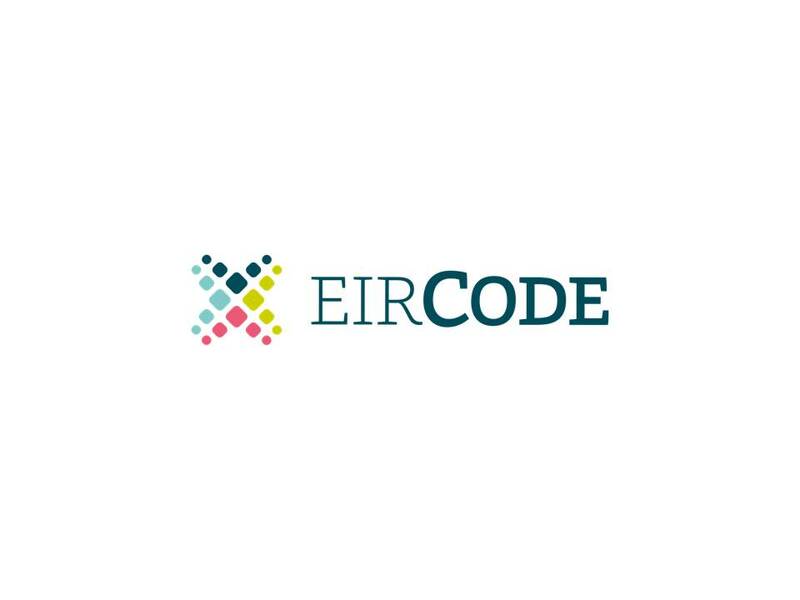 The new Eircode system that will provide a post code for each address in the country is coming soon and SKDP has been awarded the Eircode Community Outreach contract for the South Kerry area. In this role SKDP will be coordinating a schedule of information events with community groups throughout the area in the coming weeks and we are also seeking community groups who wish to host such an event.